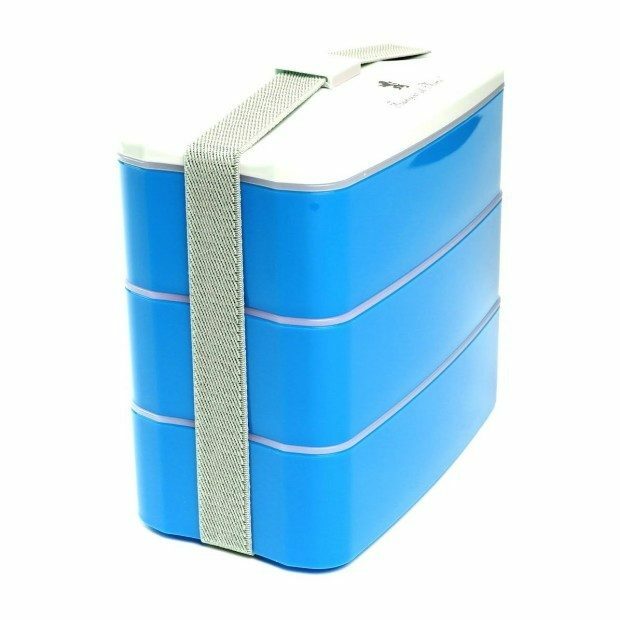 Multi-Compartment Stackable Bento Lunch Box Just $9.99! You are here: Home / Great Deals / Amazon Deals / Multi-Compartment Stackable Bento Lunch Box Just $9.99! Head over to Amazon and get the Francois et Mimi Multi-Compartment Stackable Bento Lunch Box in white, green, or orange for just $9.99 (reg. $39.95). Shipping will be FREE with Amazon Prime or an order of $35 or more. Custom insulated lunch bag is designed to keep food warm or cold. Bag is stain and odor resistant.